Black Flames of Blasphemy II will take place at DOM in Helsinki, Finland on October 7-8, 2011. 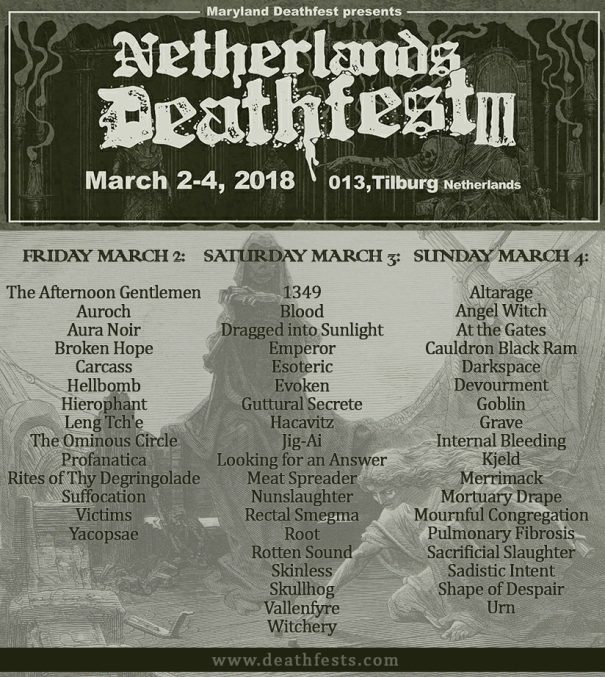 Rotting Christ, Behexen and Satanic Warmaster are among the bands that will perform at the Black Flames of Blasphemy II festival. Rock Hard Festival Italy will take place at Live Club in Trezzo sull’Adda, near Milano, Italy on Saturday September 17, 2011. After the positive results of the first edition in 2010, the Rock Hard Festival returns in September in its Italian version. 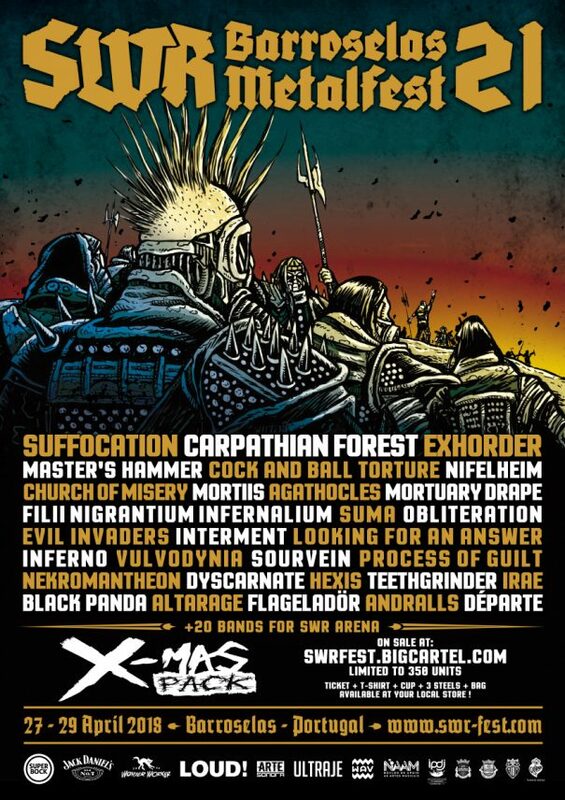 Coroner, Onslaught and Master are among the bands that will perform at the Rock Hard Festival Italy 2011 festival.